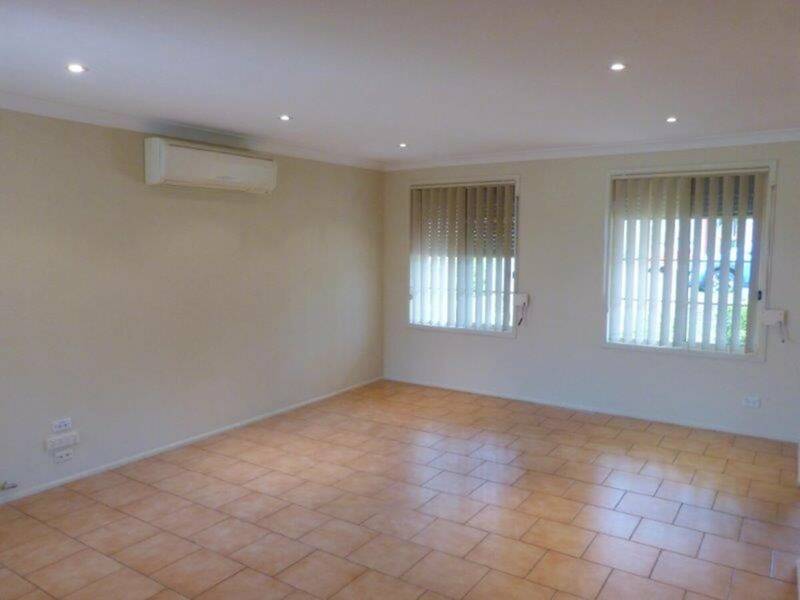 Lovely three bedroom home has been freshly painted throughout, brand new carpet to bedrooms and all with built-in robes, ensuite access to main and built-in shelf & desk area to third bedroom. 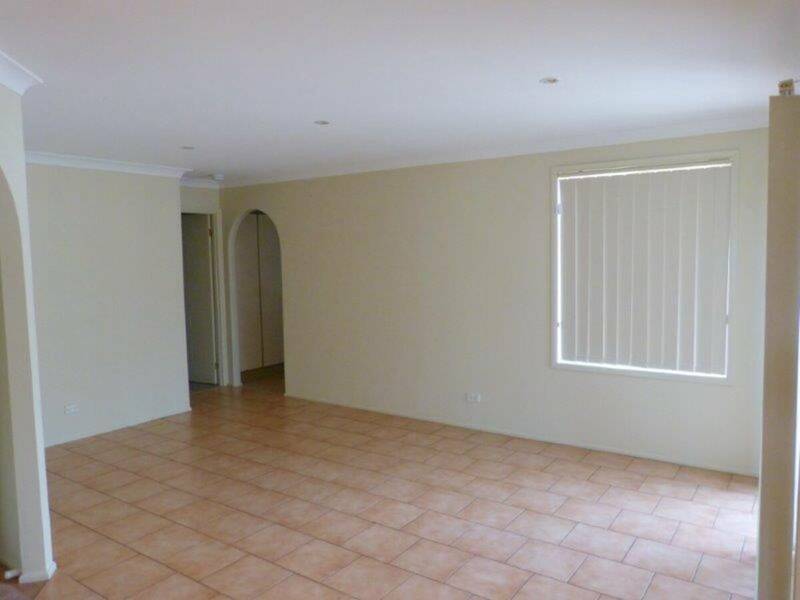 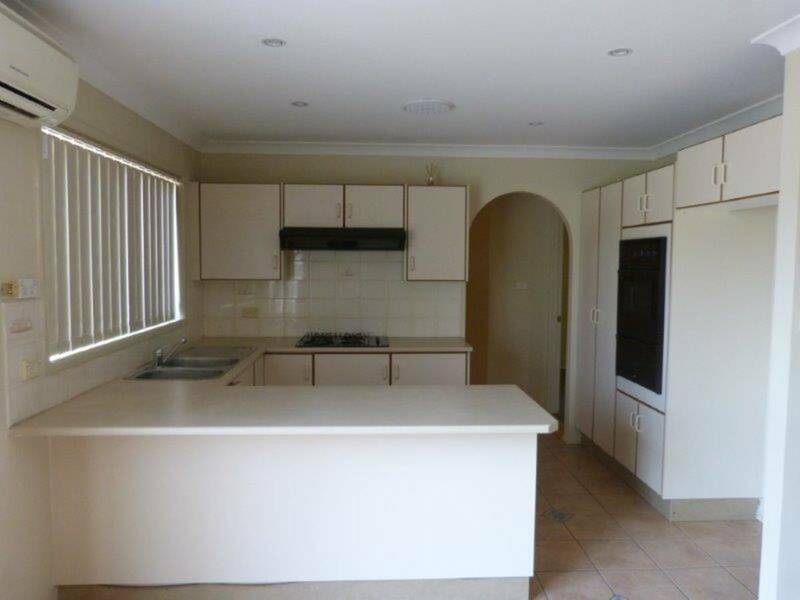 Large lounge formal dining & family room which are all tiled. 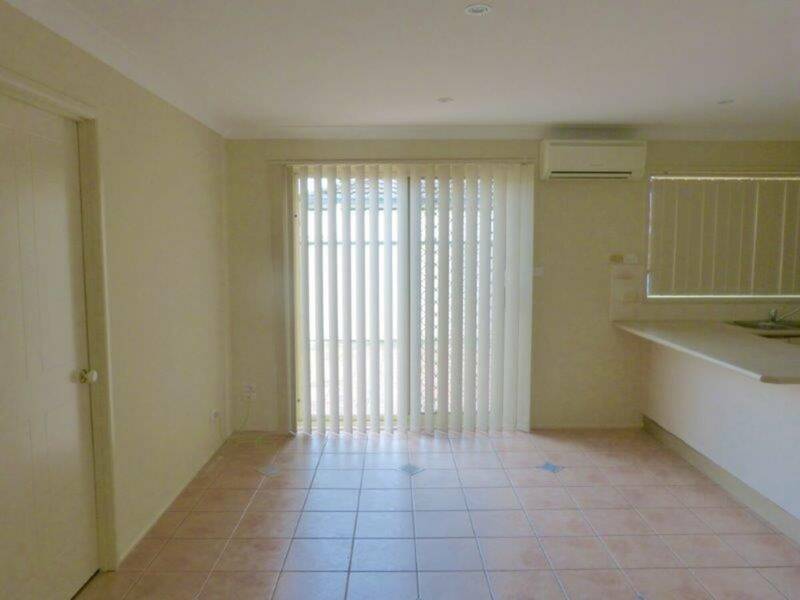 Split air to lounge & family, brand new vertical blinds through out, gas cooking to kitchen. 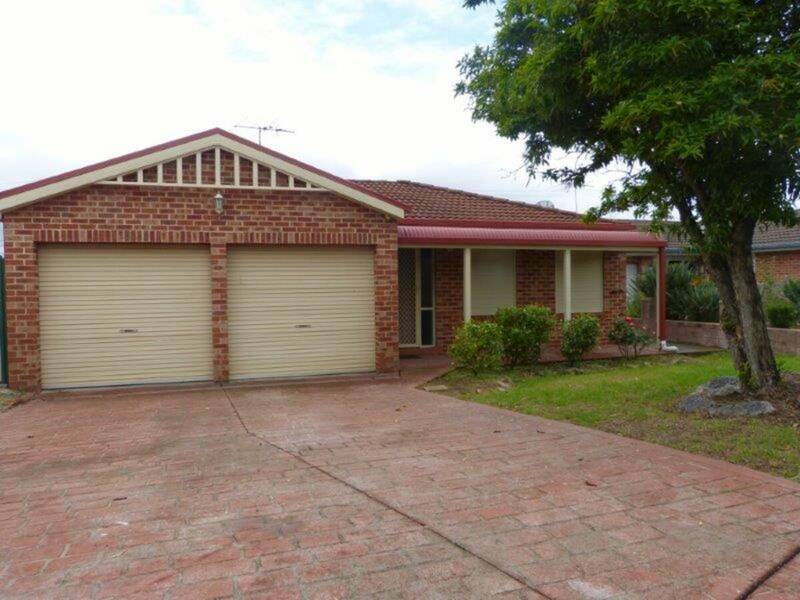 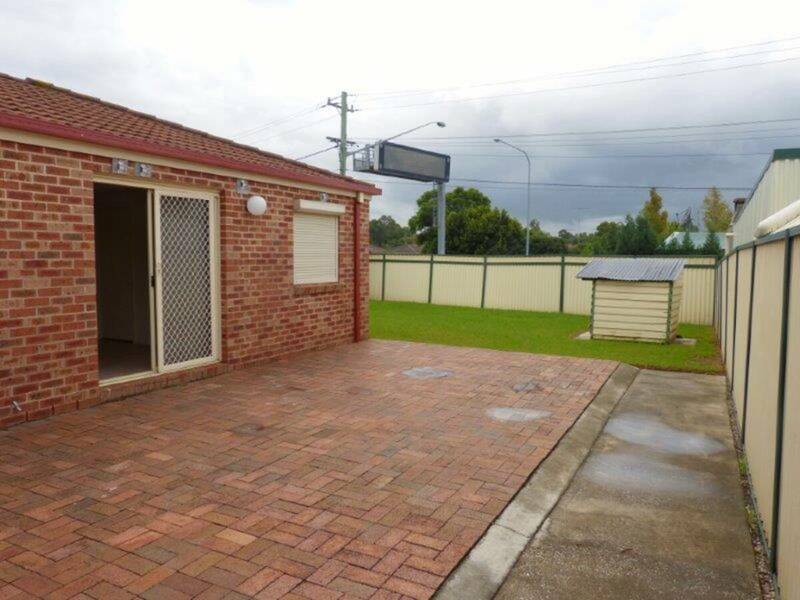 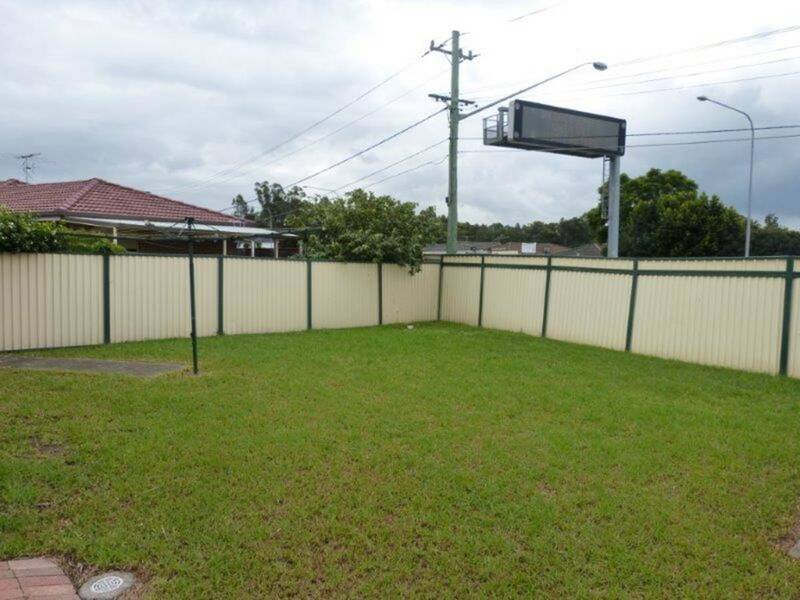 Double garage, large paved area as well as level grassed rear yard.